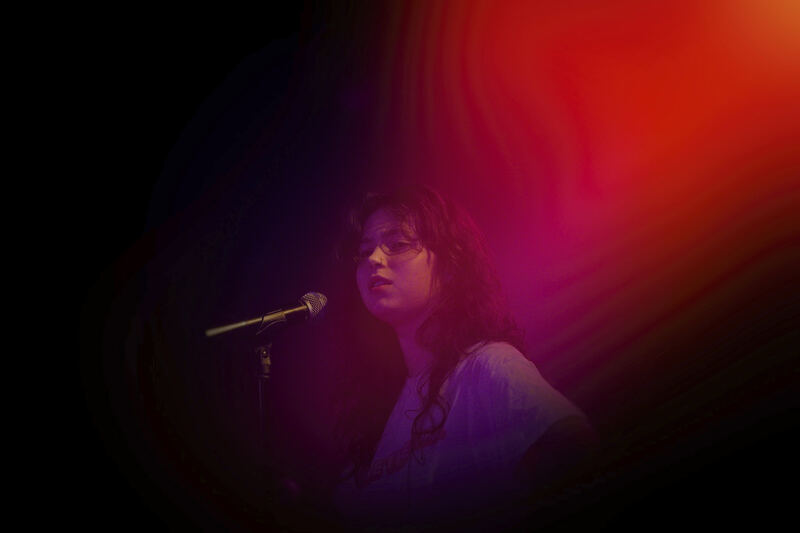 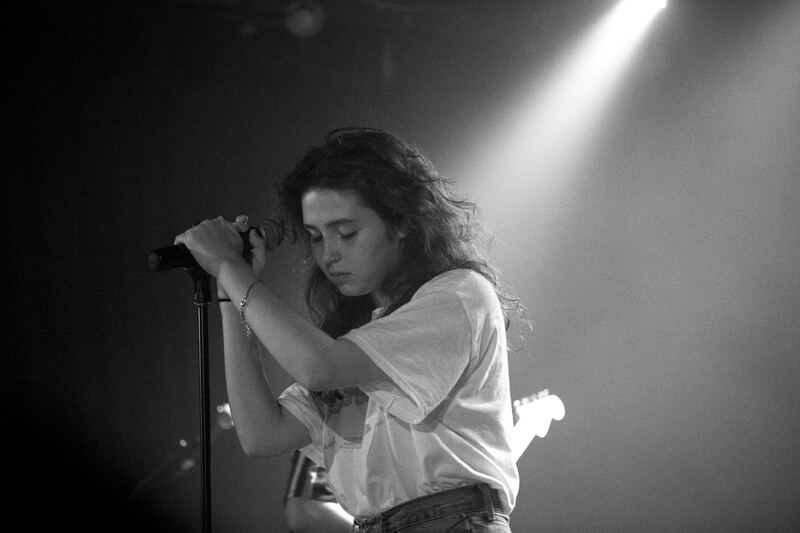 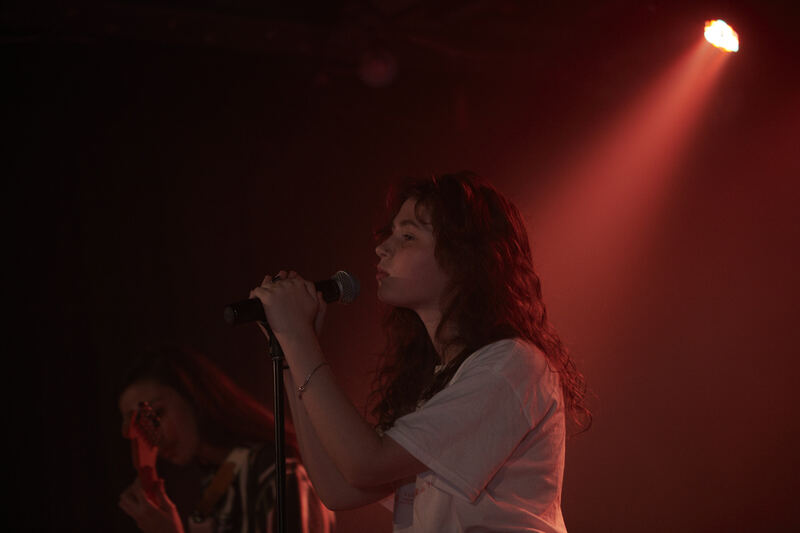 From making tracks on a webcam in her room to playing her enigmatic pop to crowds around the world, 20 year old Clairo brought the goods to Sydney as part of Laneway Festival. 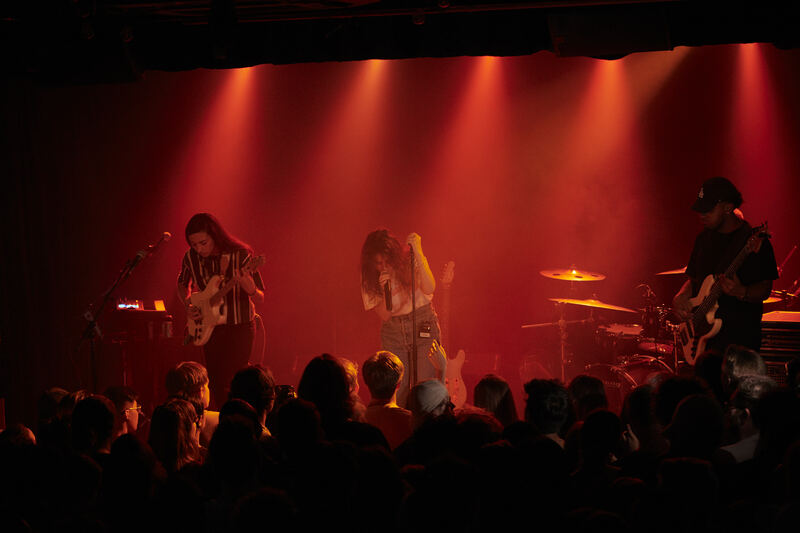 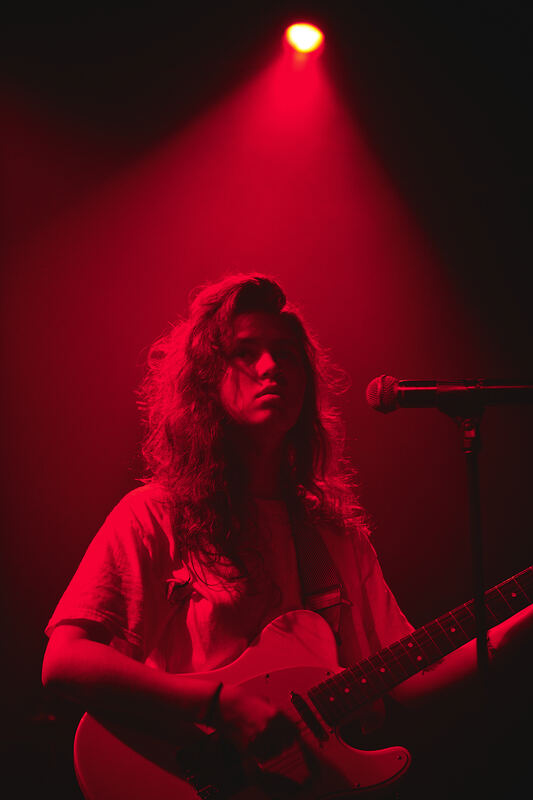 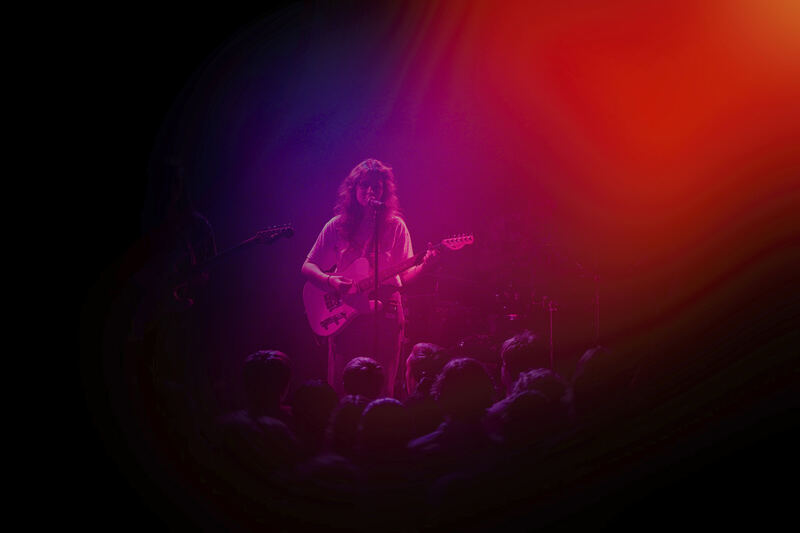 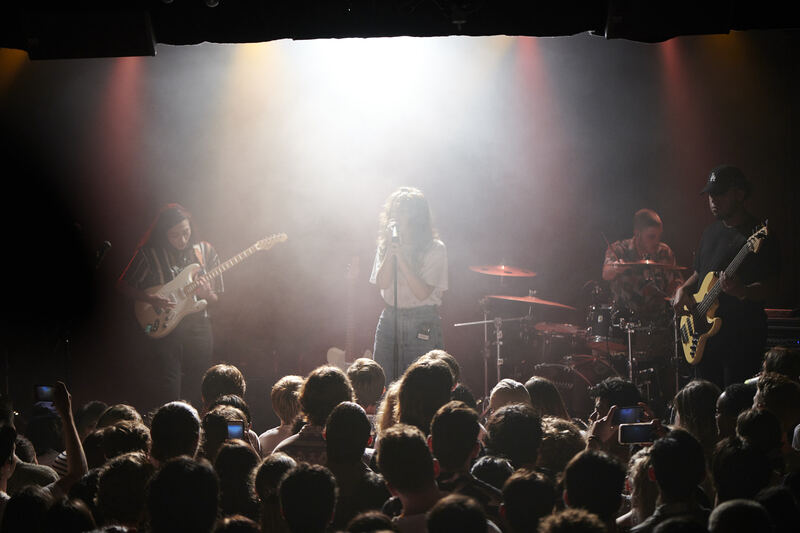 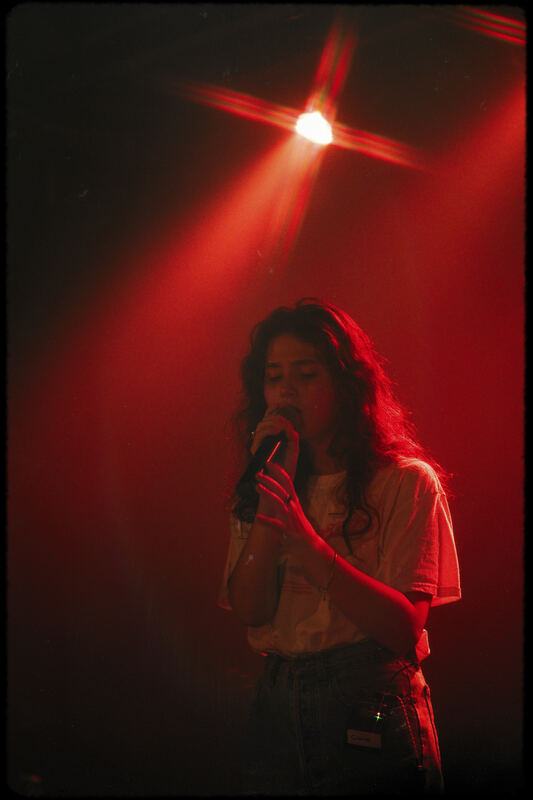 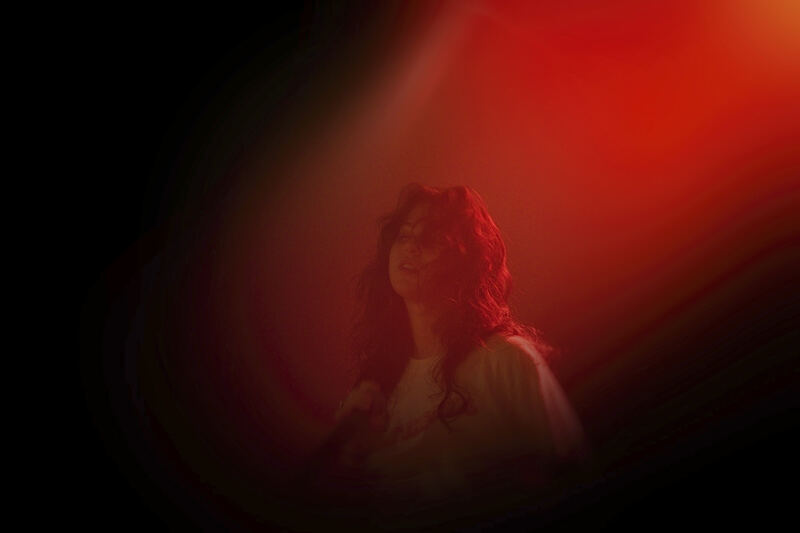 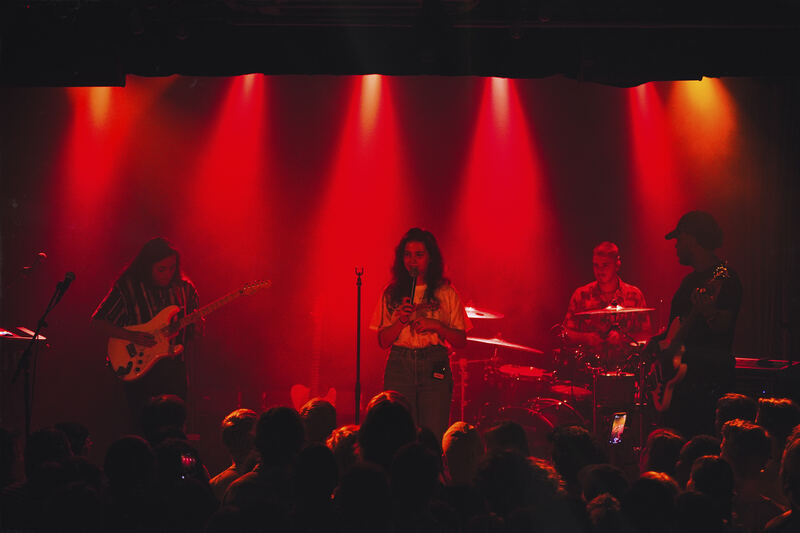 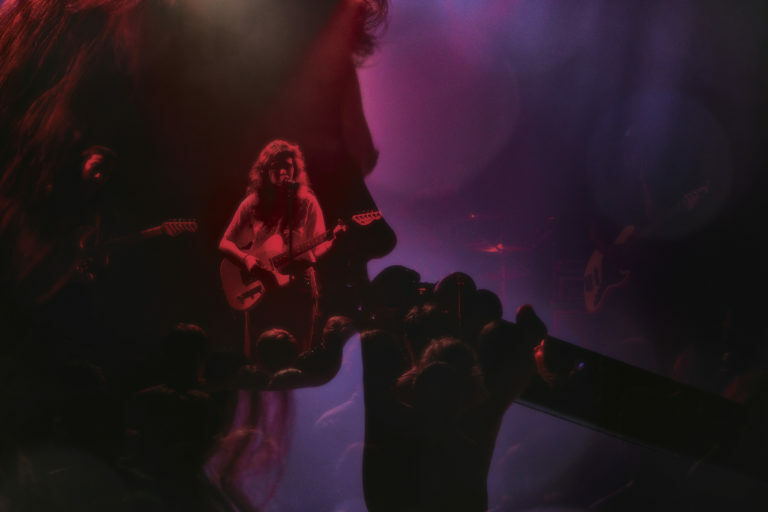 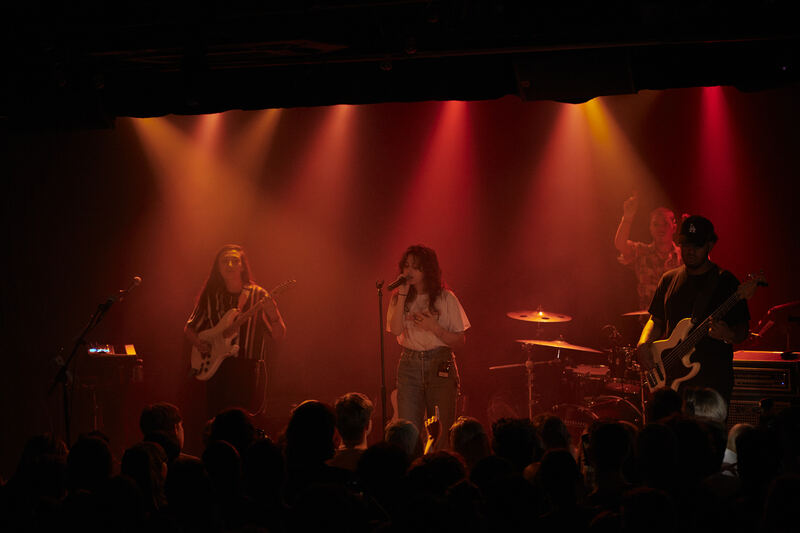 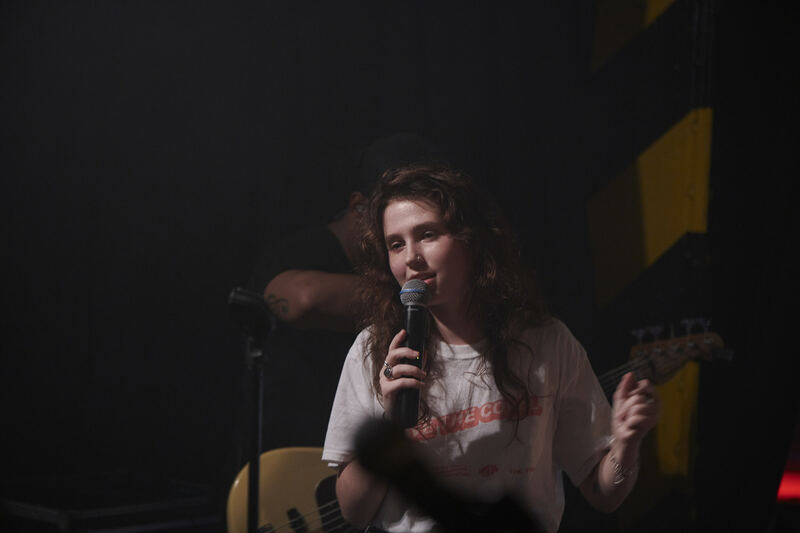 Part of the vanguard of the new generation of indie-pop, Clairo’s DIY sounds warmed the concrete floor of Oxford Art Factory. 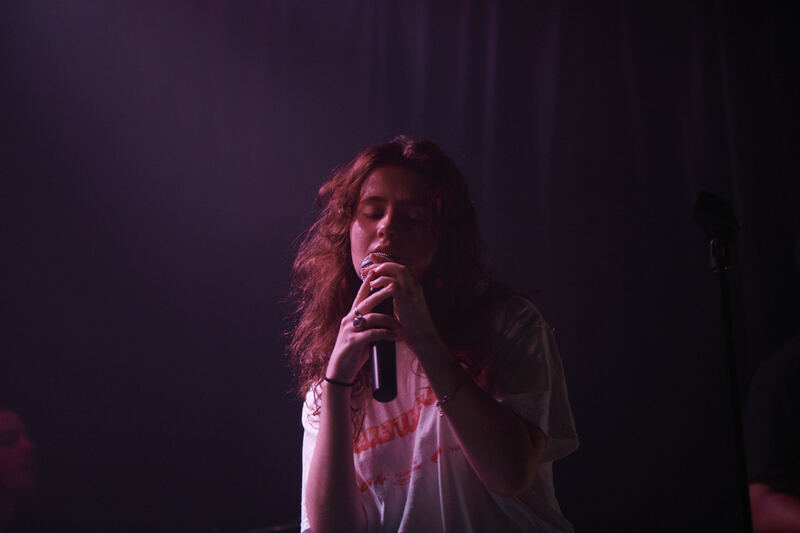 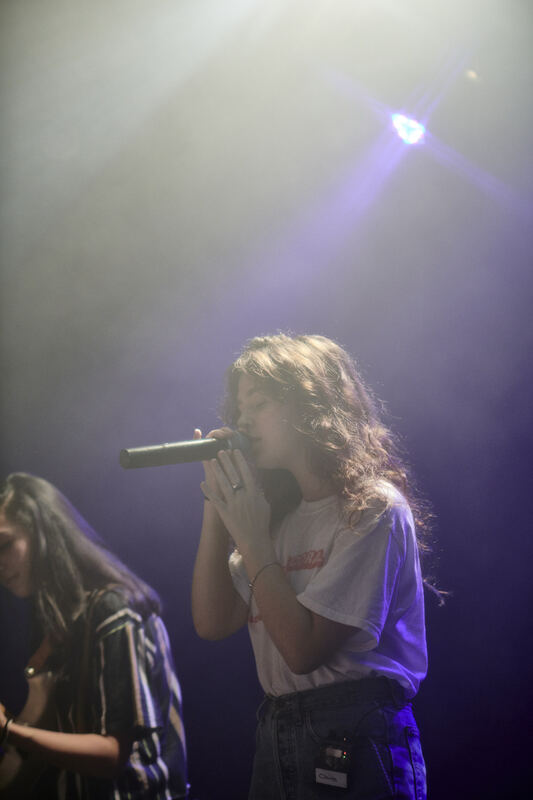 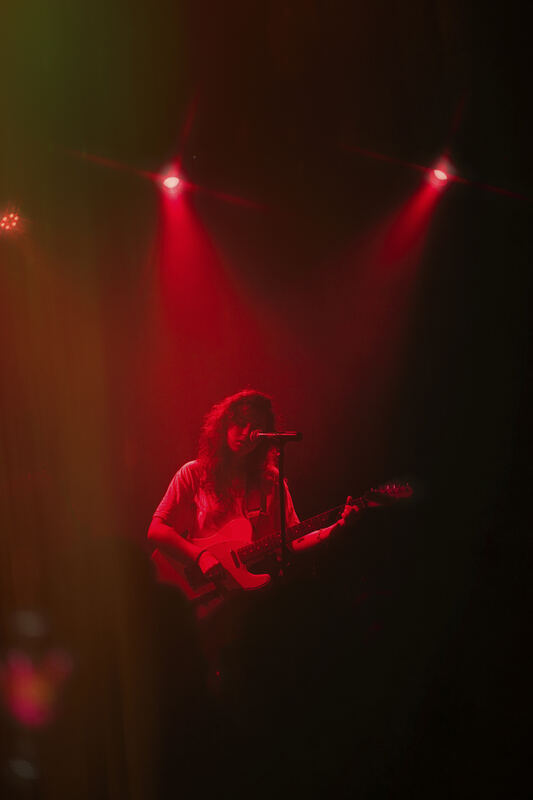 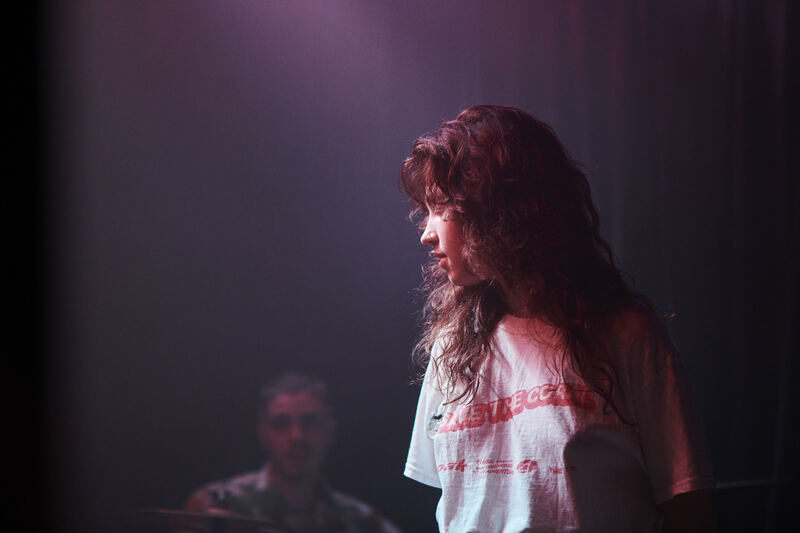 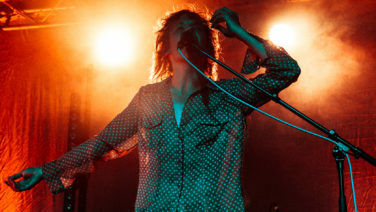 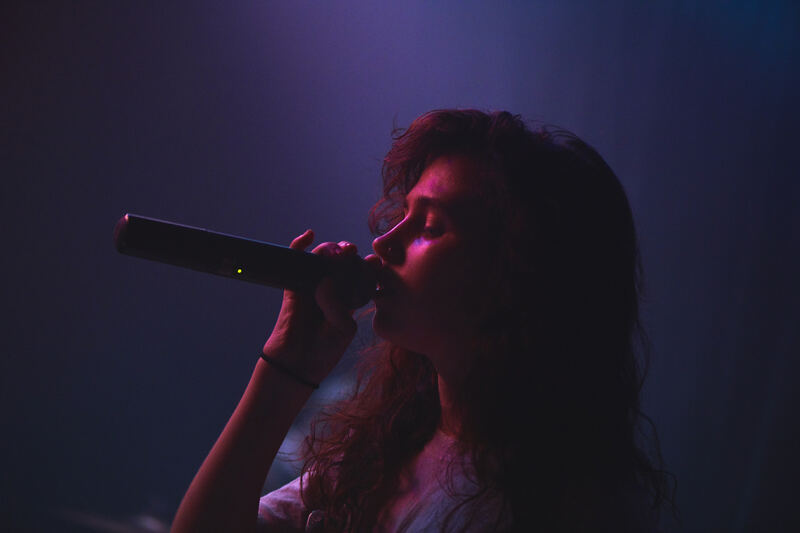 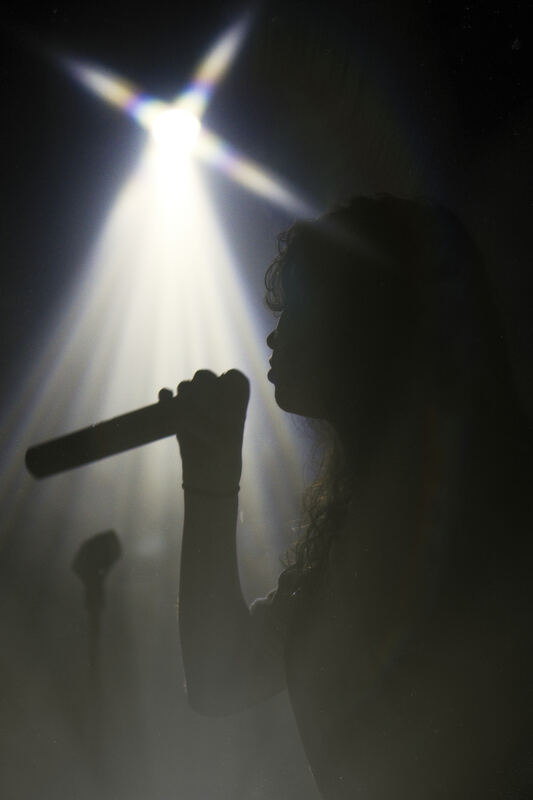 FBi Radio Presents Clairo | 06.02.19 | Photos by Tim Da-Rin.